Hello! 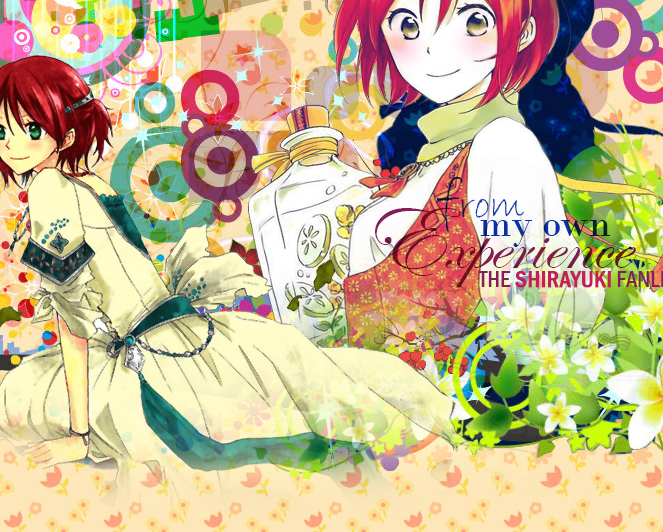 Welcome to "From My Own Experience", the TAFL approved fanlisting dedicated to Shirayuki , the heroine from the series Akagami no Shirayukihime (better known as Snow White with the Red Hair), created and illustrated by the awesome Akizuki Sorata! Shirayuki is a strong-harted girl with the determination to live her life happily in her own way, trying to help the others with all herself. She's beautiful and because of her splendid hair even the crown prince is interested in her, but she doesn't care of her apperance. What's important for her is the heart, that's why she decided to live her own, without caring of her beauty but trying to make more and more experience, to become an always better pharmacist. Please, choose a link from the left to fully access the site, and if you're a fan of Shirayuki, feel free to join her fandom ! 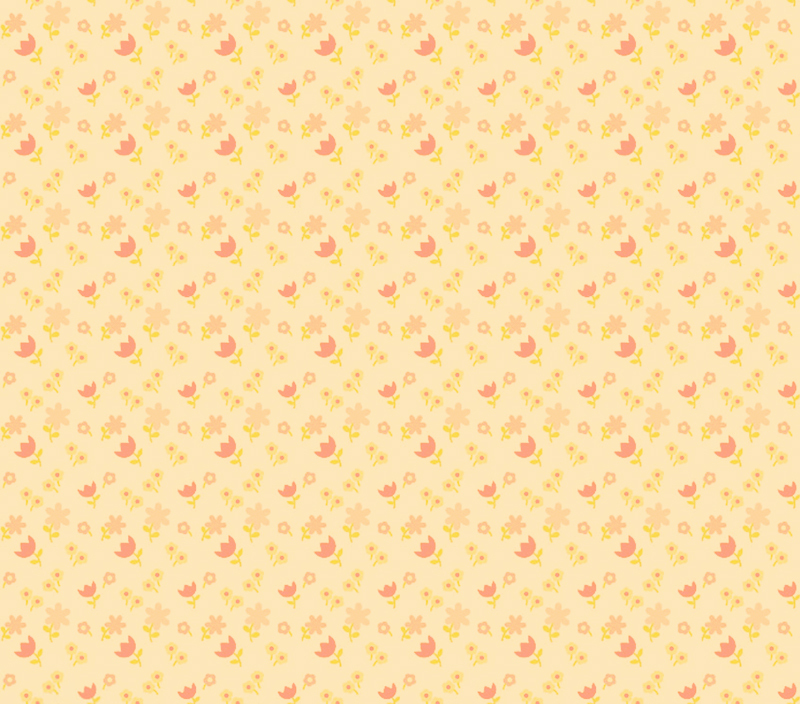 I used to make the layout are from Zerochan.net.